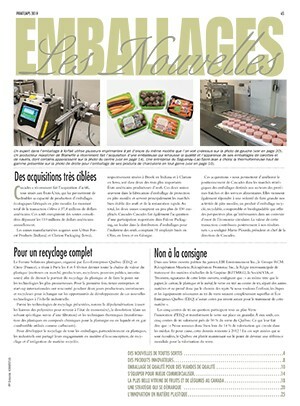 Clamco, a division of PAC Machinery Group, is a major provider of bag sealing equipment for the flexible packaging industry. 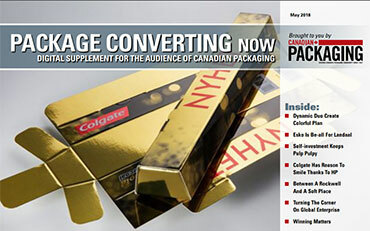 The U.S. company devises custom packaging solutions for leading manufacturers in the medical sector. Under FDA regulations, all medical device manufacturers are required to print serialised Unique Device Identification (UDI) codes on every product package to ensure traceability from production to end user. Clamco’s customers require clear and sharp 2D data matrix codes for UDI to be printed on the Tyvek® side of the rollstock material. Due to its uneven surface, this proved a difficult process. 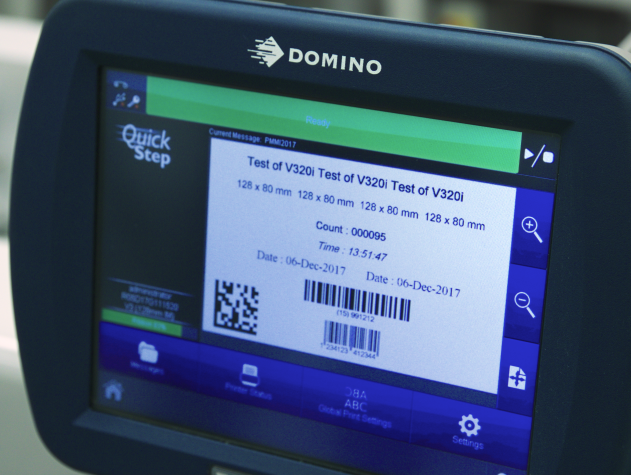 Clamco trialled printers from a number of coding vendors but it was Domino’s V320i high-speed Thermal Transfer Overprinter (TTO) that proved the perfect solution. 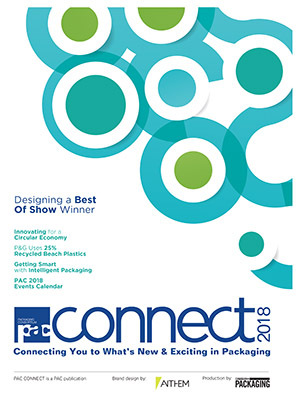 A pioneer in the medical industry, PAC Machinery Group was one of the first companies globally to provide machinery that could perform packaging and validation for the medical device industry. As part of the U.S. FDA regulations, its medical device manufacturers must print serialized codes on every product package to allow for traceability from producer to the end user. This ensures complete visibility throughout the supply chain. 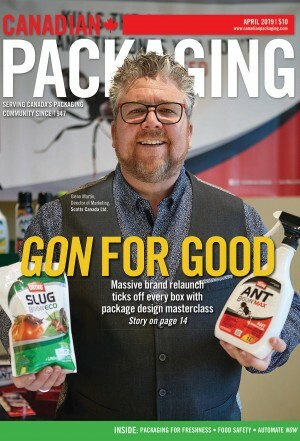 The printing of serialized codes on challenging substrates such as Tyvek®, make this process difficult: “Tyvek® is made up of different materials and embedded fibres,” says Chief Operating Officer Mark Goldman at PAC Machinery Group. “It has an uneven, non-absorbent surface and that’s what makes it particularly difficult to print on consistently.” The ink’s appearance can be affected, which leads to difficult-to-read codes that impact the supply chain process. It was Domino’s V320i TTO printer that answered the question. “We started experimenting and went through a lot of testing, but Domino was the only company who had a product with the capability to perform this specific task,” says Goldman. Offering the fastest printing speeds in the industry, the versatile V320i has two print head widths and can produce the largest, high resolution codes on to flexible foils, films and labels. Easy to install and use, Domino’s V320i also has i-Tech ribbon drive technology which uses up to 60% less ribbon, reducing total cost of ownership. With no carcinogenic or toxic substances, Domino’s TTO ribbons comply with the EU regulation, REACH. The regulation was adopted to improve the protection of human health and the environment from the risks associated with chemicals. By integrating the V320i TTO on their medical Magnum pouch-making bagger, the machine can now print high quality serialization codes on to the Tyvek® material. This has eliminated the requirement for an additional label on the clear side of the packaging to be applied. 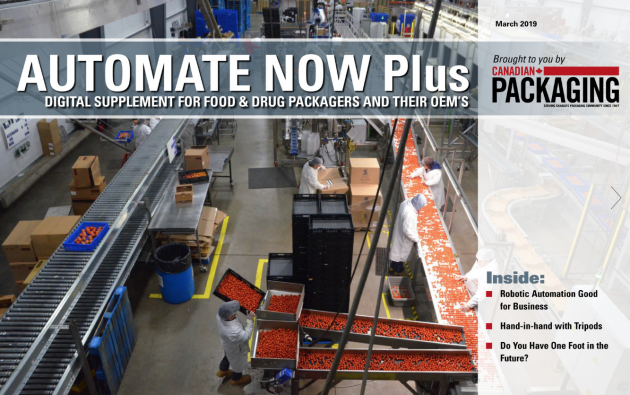 This customized solution matches Clamco’s customer’s needs while fulfilling important regulatory traceability requirements. Peter Lister, TTO Product Manager at Domino Printing Sciences says: “We’re delighted that Clamco’s vision of providing its customers with a solution for a very specific application proved successful with the V320i.